Accidental deleting photos is one of the most common problems for Android users. This can be extremely frustrating, especially for the individuals who have stored some precious photos on their mobile phones. If you also encounter this situation, there is no need to worry about this, as the deleted photos are not really lost at all. 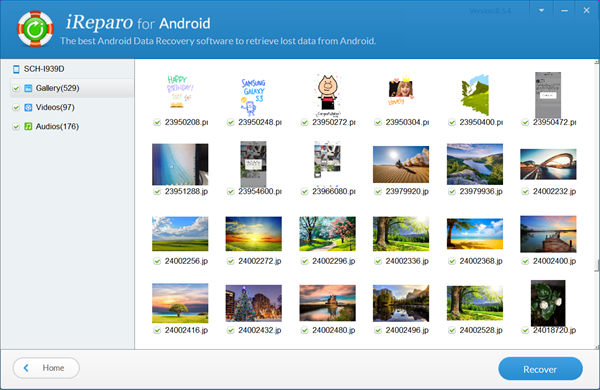 Here in this guide, I am going to show you how easy it is to recover deleted photos from Android. There’s only one thing to keep in mind: Act Fast. When your photos get lost or accidentally deleted, it is best not to take photos or videos on your phone in case the lost data is overwritten by new data and cannot be recovered. Then take immediate and professional measures to get them back as soon as possible. 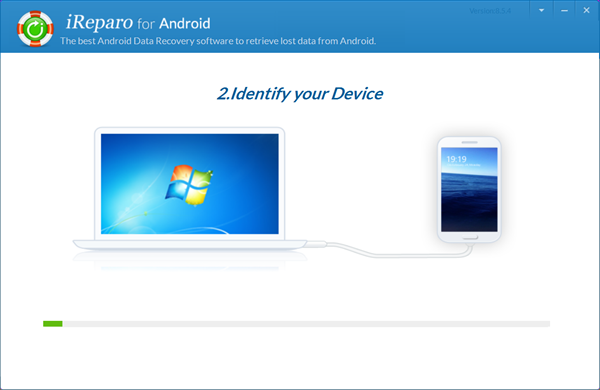 First, you need to download and install this Android data recovery software on your computer. It is fully compatible with Windows and Mac platforms. After running it, select “Photo” from the “Multimedia” channel, then tap “Next”. Second, please enable USB debugging on your Android phone first, then connect it to the computer via a USB cable. Once connected, tap “Start” to scan the lost photos on Android. Tip: Have a problem in connecting Android to computer? Learn how to enable USB debugging and connect Android to PC. And please install the corresponding USB Driver for your Android device on the computer. In addition, please tap “OK” on your phone screen to authorize the program when you connect Android phone to the computer. After the scan, you can preview the deleted photos from the right window in details. 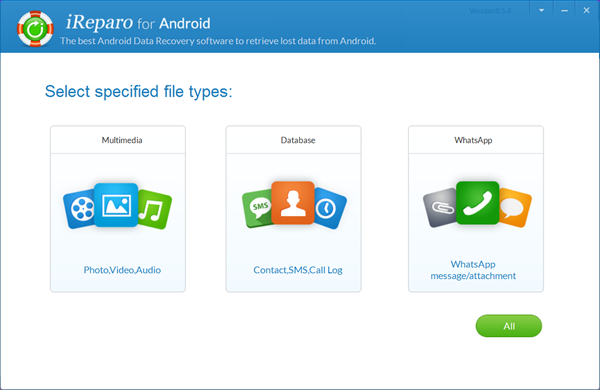 Check the one you need and tap “Recover” to restore deleted photos from Android internal storage. Backing up photos on Android is a good idea to prevent unexpected data loss. After you created a backup of photos on the computer, you are no longer afraid of data loss, as you can recover deleted photos from Android backup whenever you mistakenly delete or lose some important photos on Android internal storage. Wonder how to back up photos on Android? Well, please refer to the simple steps given below. 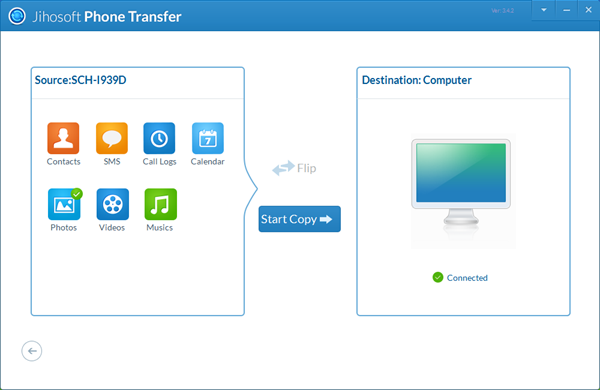 Download and install this Phone Transfer Software on your computer. Run the program and select “Back Your Phone” from the main interface. Enable USB debugging and connect your Android phone to the computer. Check “Photos” and tap “Start Copy” to back up Android photos to PC.